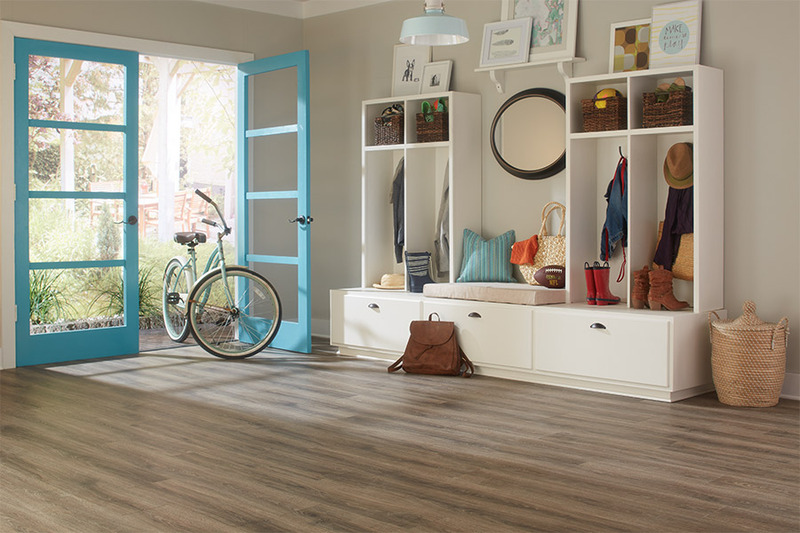 You may or may not realize that laminate flooring was the first wood-look flooring to hit the United States flooring market. As such, it was a raging trend among homeowners for quite some time, for those who wanted the stunning and timeless look of solid hardwood flooring, but didn't want to install the real thing. Since then, it has only gotten better, with advancements in manufacturing techniques. And we're here to show you how. Gilman Floors came into existence in 2001, as an in-home shopping option. Since then, we have upgraded to a true brick and mortar store, to better serve the needs of the communities of Hilton Head, Bluffton, Beaufort, Savannah, and Hardeeville. With a showroom in Hilton Head Island, SC, we invite you to visit us to see how we can put our experience to work for you. 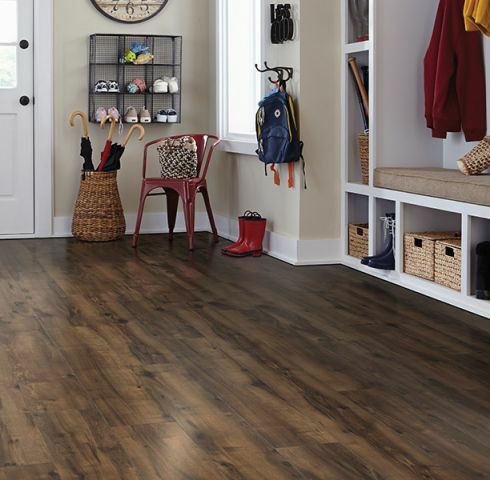 Stop by at your convenience, as our flooring specialists are standing by. It isn't every day you get to enjoy the benefits of a real “first” in the industry. 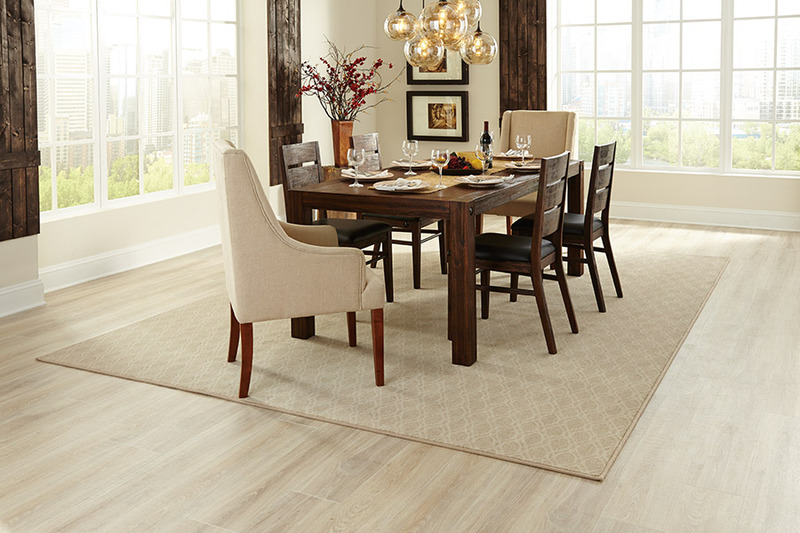 To this day, it's still an amazing choice for bringing the timeless elegance of a solid hardwood into your own homes. 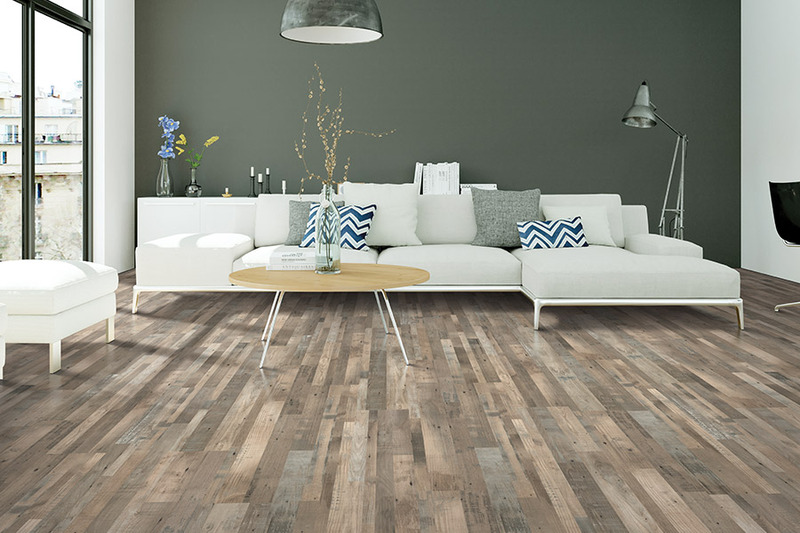 Get the appearance of the many species types available, an expanse of color choices, and a nice variety of finish types, including hand scraped, distressed, and vintage. We’re sure, no matter what your choice, you’ll find something that either fits your existing decor, or works to start building something beautiful around. Durability is built right in to these floors. Starting with an excellent backing layer, a core and design are laid next, followed by a protective wear layer. This wear layer is responsible for fending off such troublemakers as scratches, stains, fading, and more. This is a large factor in the lifespan length of this flooring, and can even be extended by proper care and maintenance. 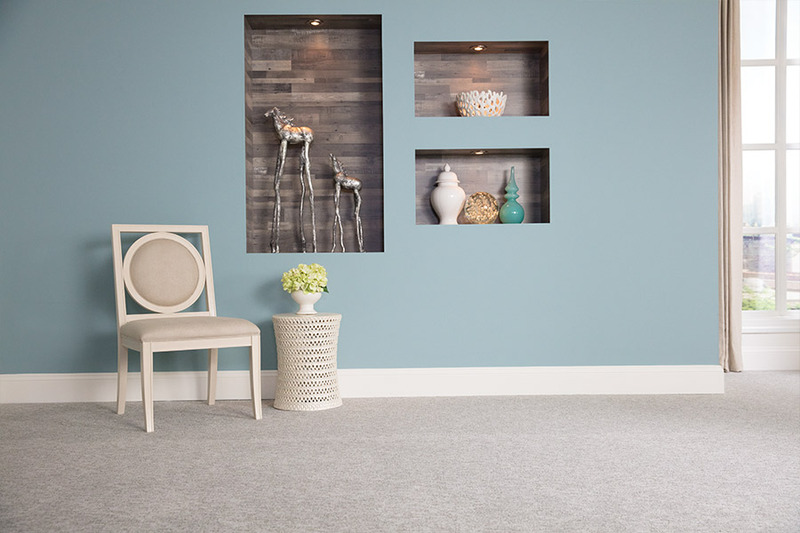 Strategic use of area rugs can also be a good way to keep dirt and debris from reaching your floors as well. Laminate stand up well under not only everyday activities, but the heavier variety as well. From pets and children, to numerous guests coming in on a regular basis, you’ll be covered. 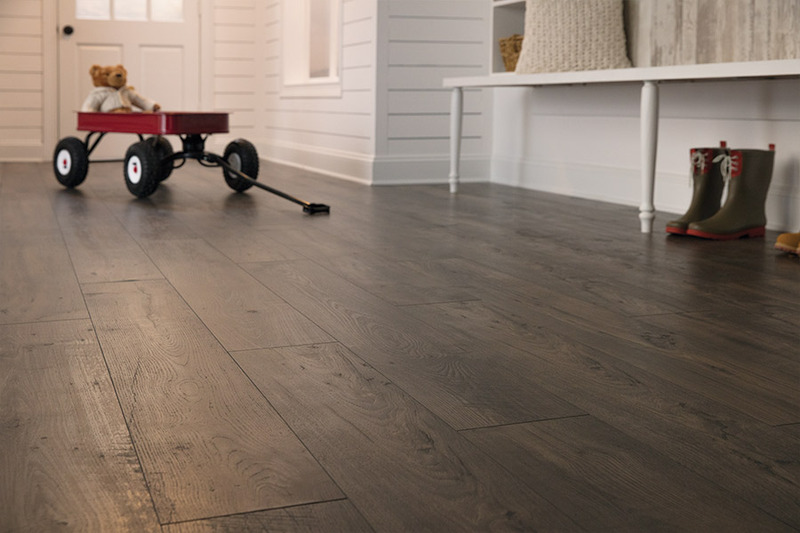 With a warranty rated for an average of 25 years, you’ll be able to trust the durability and functionality of this flooring for a long time.